Welcome to the first Episode of the second season of Stories Connecting Dots. 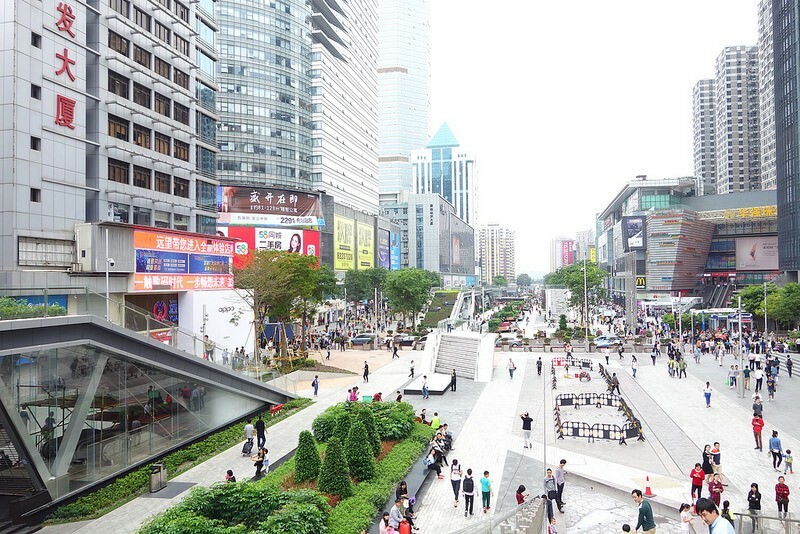 Listen to Peter Bihr, telling the tale of Shenzhen, where hardware is software is hardware. And everything is hardware is software is hardware. And where cycle time is close to zero. Shenzhen is a place where you can go and order anything from ideation on your product to a 3D print in industry quality and all of that in days rather than weeks or months. Listen to Peter help us understand what this means and what the consequences are. And what we can learn from it. As a side aspect, understand the role of WeChat in China and how a future of a platform-that-integrates-everything already exists. Join us onto this little excursion into one of the futures that are already present. And not just as a Gibson-eqsue Blade-Runner-like-fantasy but in the real world and in cinemascope. A flickr album (hey, flickr! – still around!?) on Peter’s travels to Shenzhen. Scotty Allen on how he “made his own iPhone in China” – just a great idea and video on the fringe of what’s possible in tech today. Also great Shenzhen impressions. A must watch. And of course, Peter Bihr is The Waving Cat for work. Reach out to him. He is just great. If you want to get more into hardware and the IoT, join thingscon, the conference that Peter helps to organise and roll out globally. Thanks for listening to this episode. If you liked, please spread the word and leave a 5 star review on iTunes. If you have complaints and suggestions, please give me a nudge! I love it!